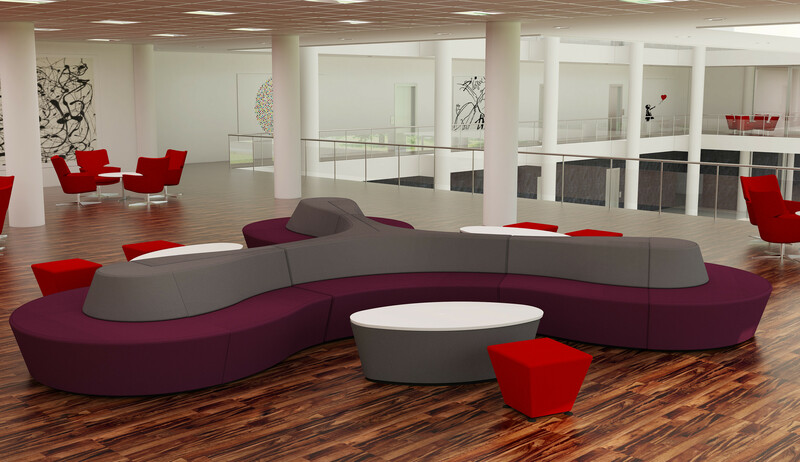 Horizon Soft Seating is a modular sofa system which allows multiple creative configurations in open spaces. 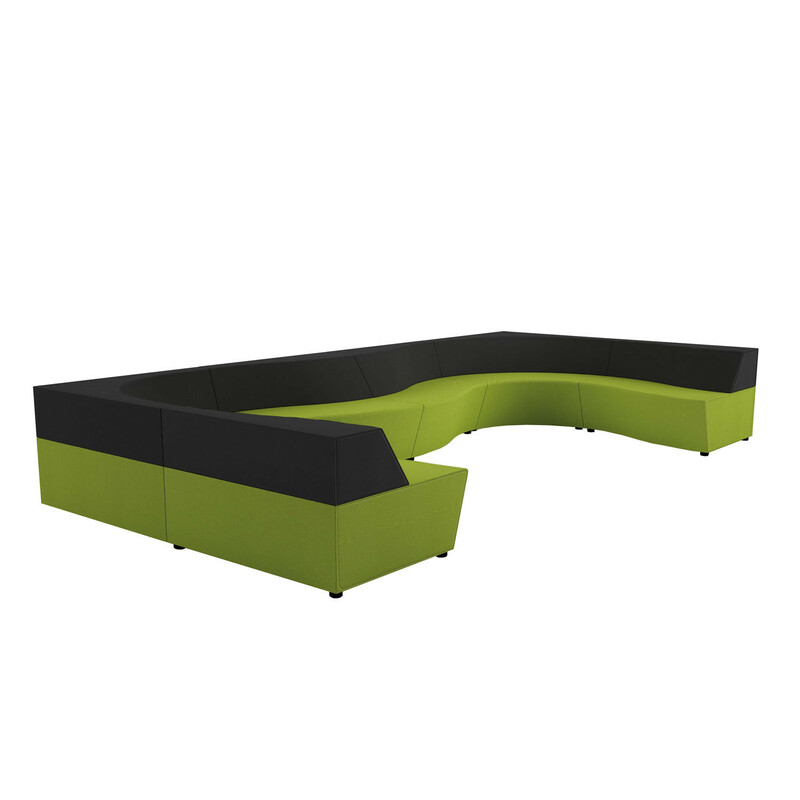 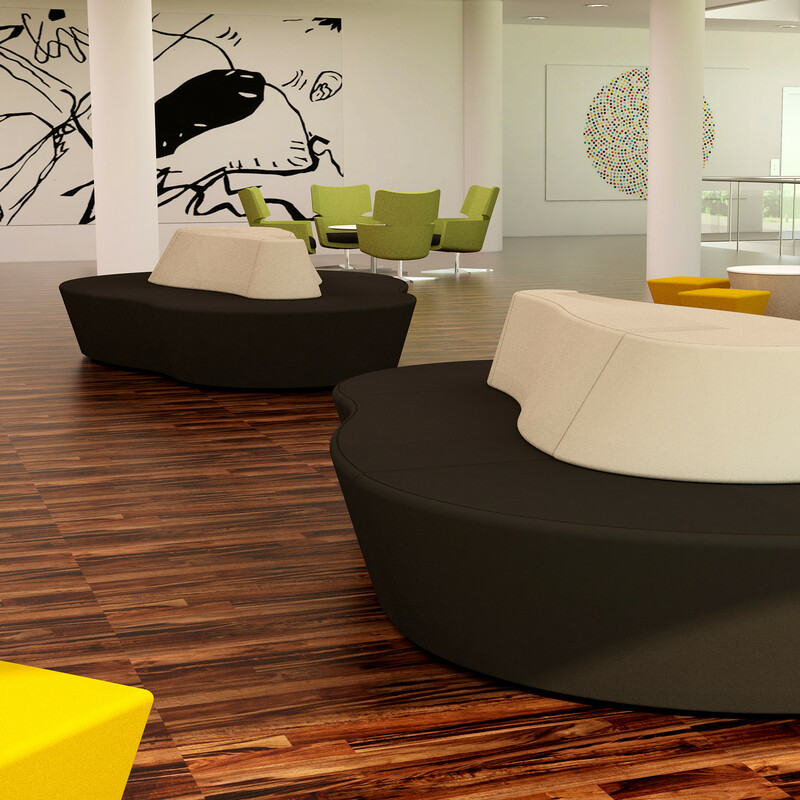 Whether you need modern reception seating, contemporary office breakout areas, student zones, or have a hotel lobby space, Horizon Sofa Modules provide great variety; creative furniture for today's everchanging demands. 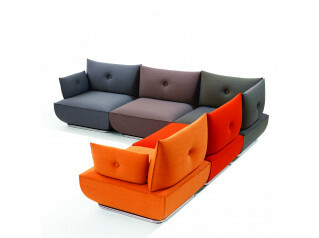 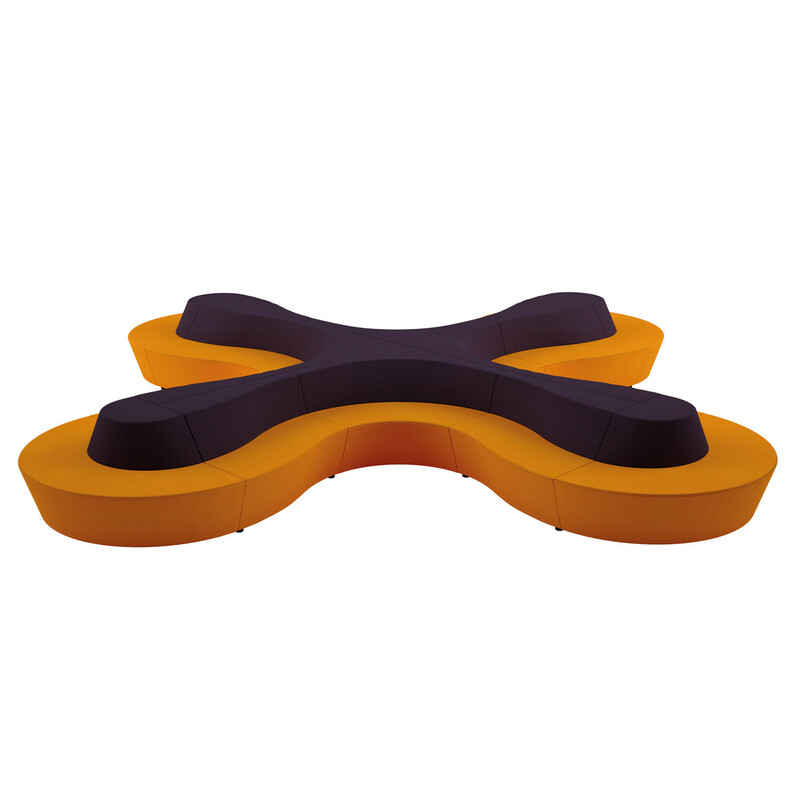 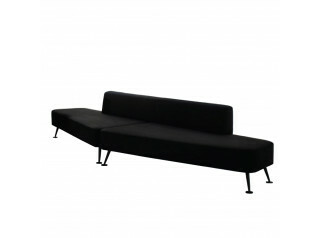 Horizon Sofa configurations are available as Triform, Quadrant, Island and Wave. 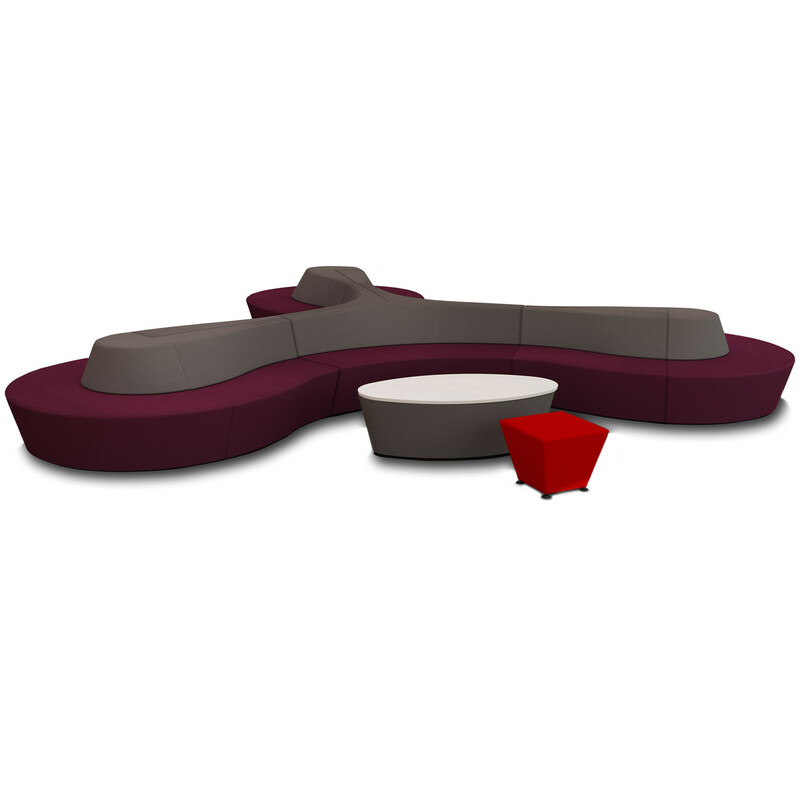 You are requesting a price for the "Horizon Soft Seating"
To create a new project and add "Horizon Soft Seating" to it please click the button below. 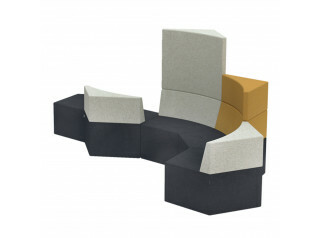 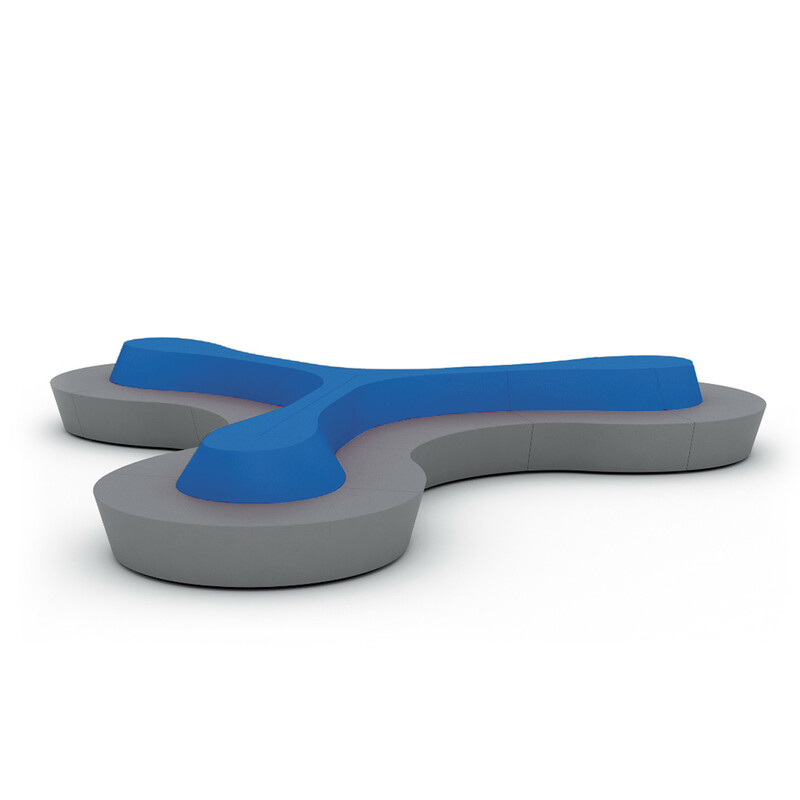 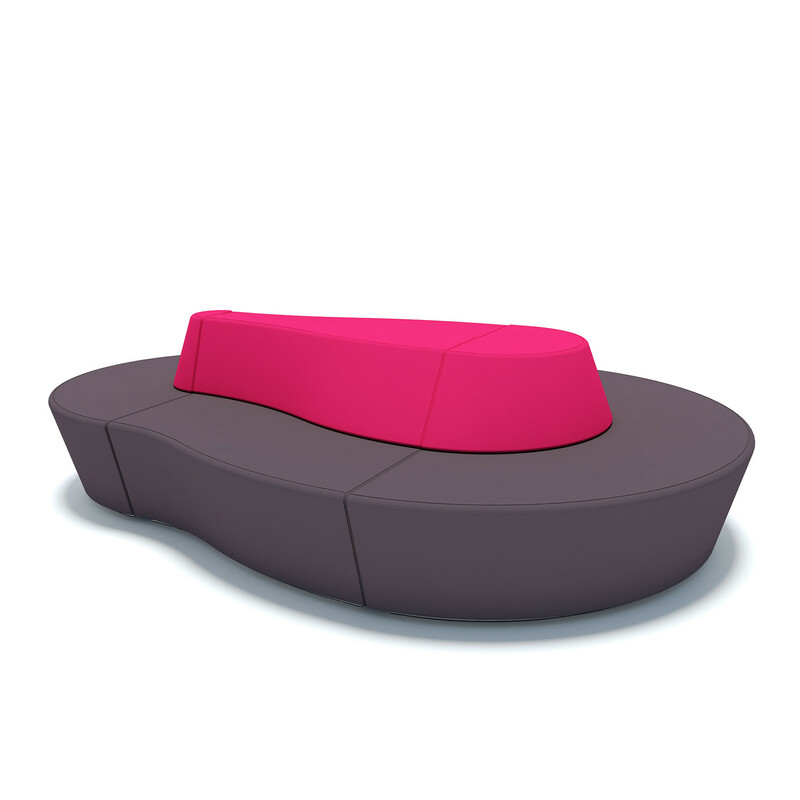 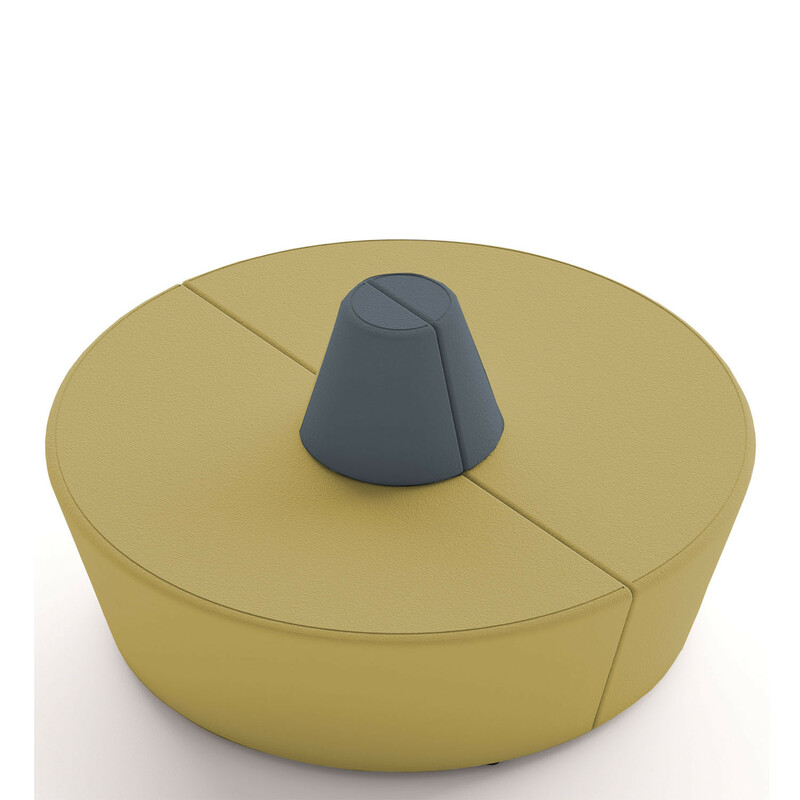 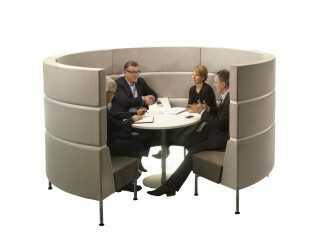 To add "Horizon Soft Seating" to an existing project please select below.